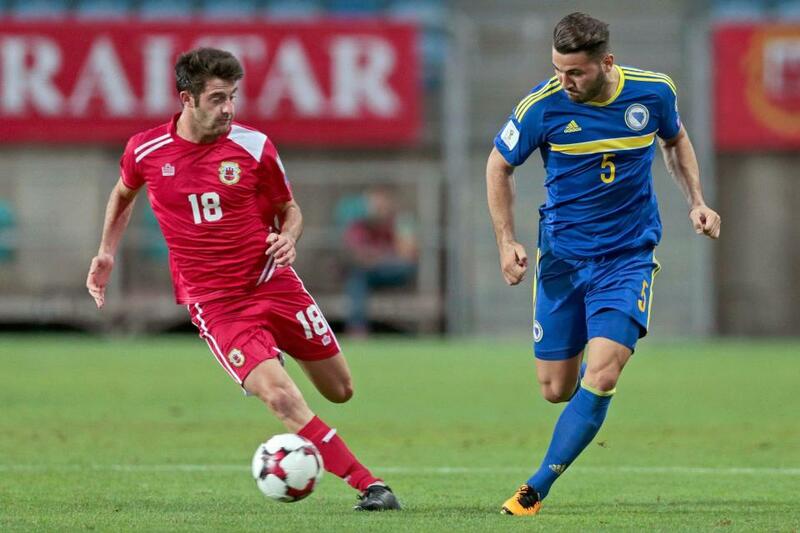 The second part of the triple internationals sees Gibraltar take on Latvia in a friendly; we caught up with midfielder Anthony Hernandez to get his views on the game. 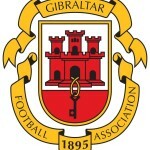 This entry was posted in Football, International, Lincoln Red Imps FC, Men. Bookmark the permalink.